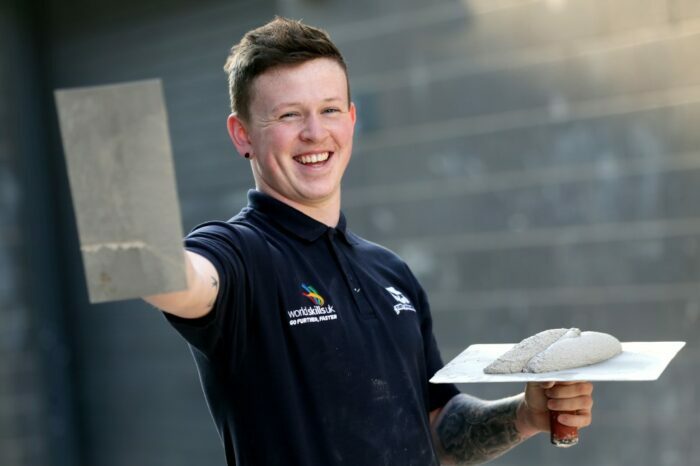 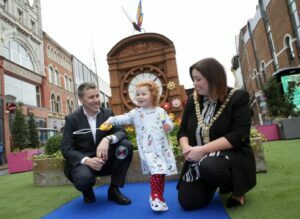 Hagan Homes has announced a partnership with SOS NI that will benefit the charity by up to £30,000. 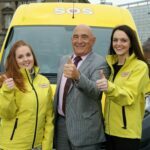 The donation will help grow SOS NI’s volunteer training programme; purchase new uniforms for 200 volunteers; host two volunteer recognition events; and assist with the running costs of the charity’s Welfare Service. The team at Hagan Homes will also become volunteers for the charity. 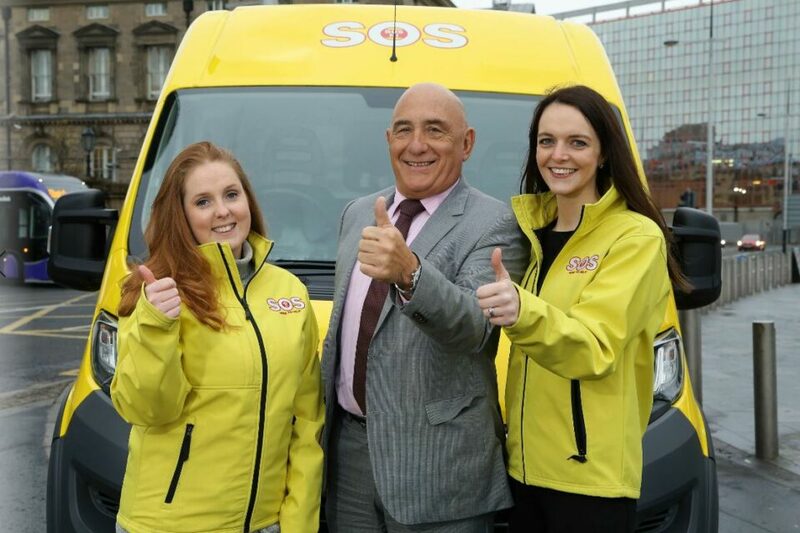 CAPTION: Pictured are (l-r) Caitlin McCartney, SOS NI Volunteer Coordinator; James Hagan, Chair and Founder of Hagan Homes; and Joanne McQuillan, Operations Manager, SOS NI.